On Saturday, December 5, you’re invited to a holiday sale of artwork and crafts by emerging youth artists and entrepreneurs! A showcase of music, performances and leadership! 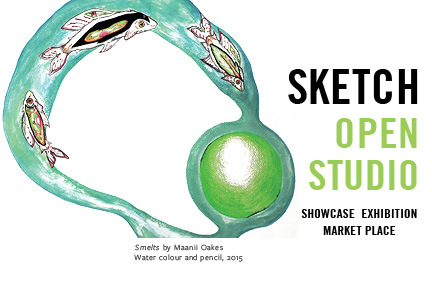 It takes place inside SKETCH’s Lower Level Studios at 180 Shaw St from 12-5PM.